Our professional and courteous staff has many years of experience in the public records business. Let us show you how we can help grow your business. 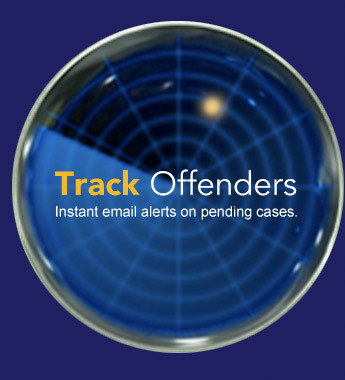 Forfeiture Tracking has Never Been Easier !